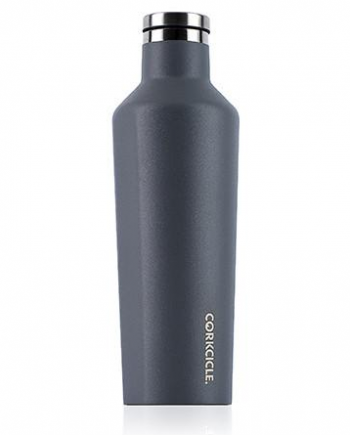 Lose the stem, keep the cool with this triple-insulated vacuum-sealed tumbler from Corkcicle. 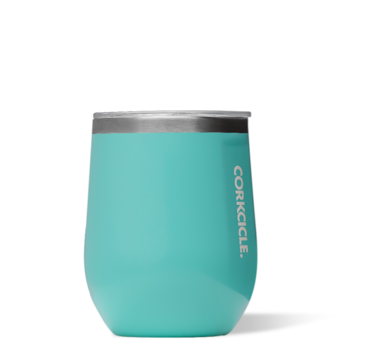 Keep your beverages cold for 9+ hours and hot for 3 in this tumbler from Corkcicle, crafted from stainless steel with proprietary triple insulation. Your iced drinks will stay cold even longer — even out in the sun! Various colours available, with Okanagan Spirits Logo engraved. Call us for details on availability of your choice of colours!